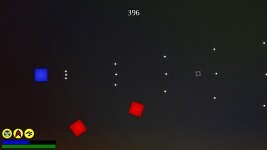 REX is an indie shoot 'em up game developed by Rekt-Games (developer Jordy Rymenants). Your only goal is to survive as long as you can, unlocking skins and upgrades along the way. 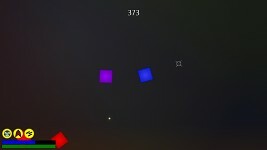 More skins and upgrades will be added with future updates alongside new gamemodes. 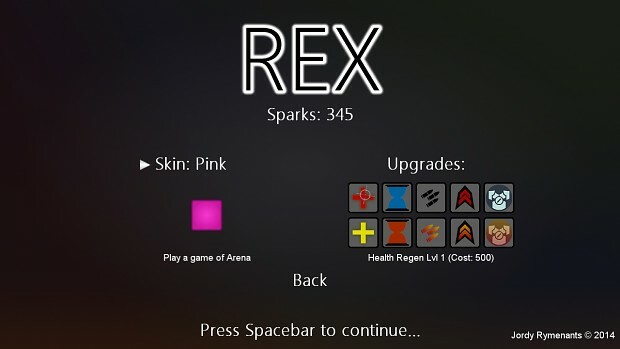 The new Character menu in REX 1.0. 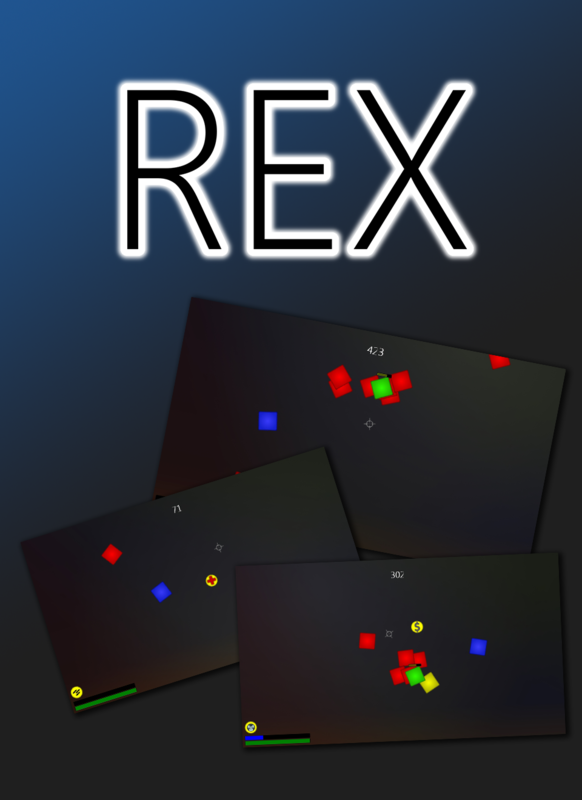 REX Beta live now on Desura! A quick update regarding the rescheduling of the open beta. Info about the Open Beta for REX and the official trailer!